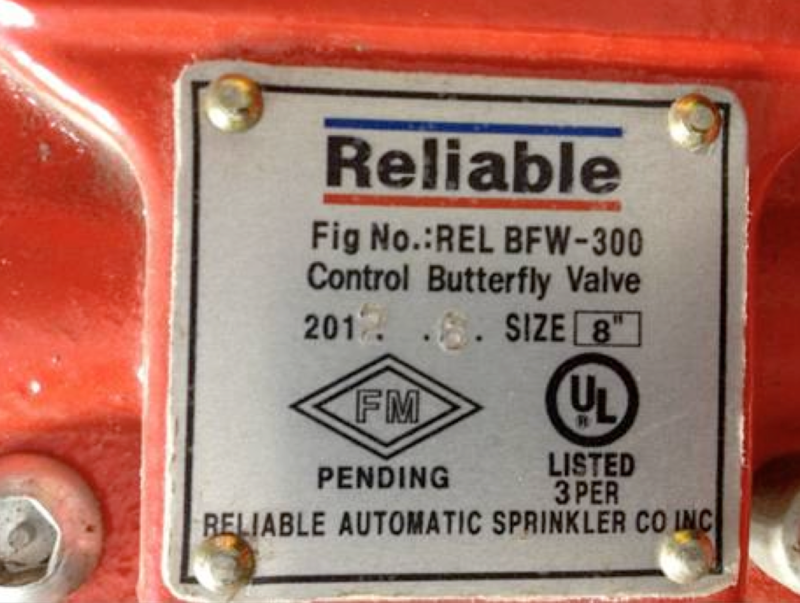 FM Approvals has been made aware of the marketing and sale of 8 inch NPS Reliable Automatic Sprinkler Co. indicating butterfly valves bearing an “FM Approval – Pending” mark. REL-BFG-300 (grooved) and REL-BFW-300 (wafer) indicating butterfly valves. All 8 inch NPS Model REL-BFG-300 and REL-BFW-300 indicating butterfly valves manufactured prior to February 2013. The date of manufacture is stamped on the valve nameplate. All 8 inch NPS Model REL-BFG-300 and REL-BFW-300 indicating butterfly valves manufactured on or after February 11, 2013 are FM Approved. All 8 inch NPS Model REL-BFG-300 and REL-BFW-300 indicating butterfly valves bearing the “FM Approval – Pending” mark have not met the performance requirements of Approval Standard 1112, “Indicating Valves (Butterfly or Ball Type)” and may fail prematurely. Reportedly, 396 valves have been labeled in this manner.  FM Approvals does not allow the use of the mark “FM Approval – Pending” on any products at any stage of the Approval process.